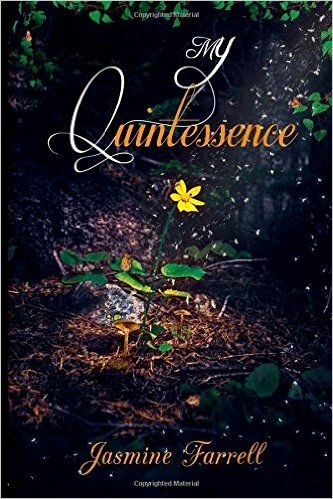 "My Quintessence," by Jasmine Farrell, is a collection of poetry that makes you reflect, appreciate, and ... just feel. With artistic, soulful writing, Farrell explores topics such as identity, growing up, and love. Her style is upfront, playful, employing a narrative arc that takes you on a journey to get you to experience a wide range of emotions and people. My favorite piece is "Strutting Freedom," an empowering work about getting over trauma that lets you see the narrator experience pain and fear only to rise up from the ashes "like a phoenix." If you're a poetry fan or just someone who values the human experience, I'd highly recommend "My Quintessence" to you.